Well, actually, no. But, it’s easy to see why it can feel that way sometimes. Politics, religion, work, ‘that’ ad, the haters, missing parcels, cold dinners, late trains, other people, ourselves – there’s just so much we could be angry about. We had a dig around into why people get angry. We thought that if we understood it better it would give us some ideas on how to flip it. We weren’t disappointed. 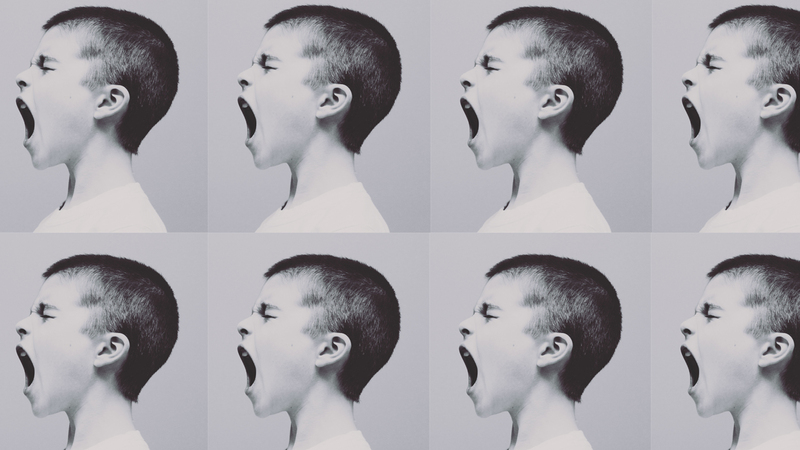 Welcome to today’s big idea: the 6 Faces of Anger: the miffed don’t change the world. File under ‘ideas for our next away day’. These ideas are based on an analysis of hundreds of social media comments, taken at random over the last few months, all talking about feeling angry. There’s a load of data behind these ideas which we’d be happy to share. Or we could always help you run that workshop on how to flip anger and make life better for your customers.